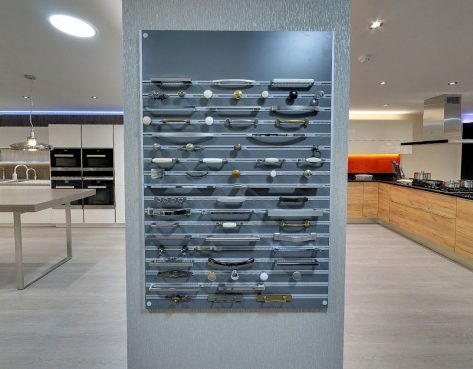 If you’re looking for luxury bespoke kitchens in Kent, but keep seeing the same old kitchens everywhere you go – visit your local Bentons Kitchens showroom today! 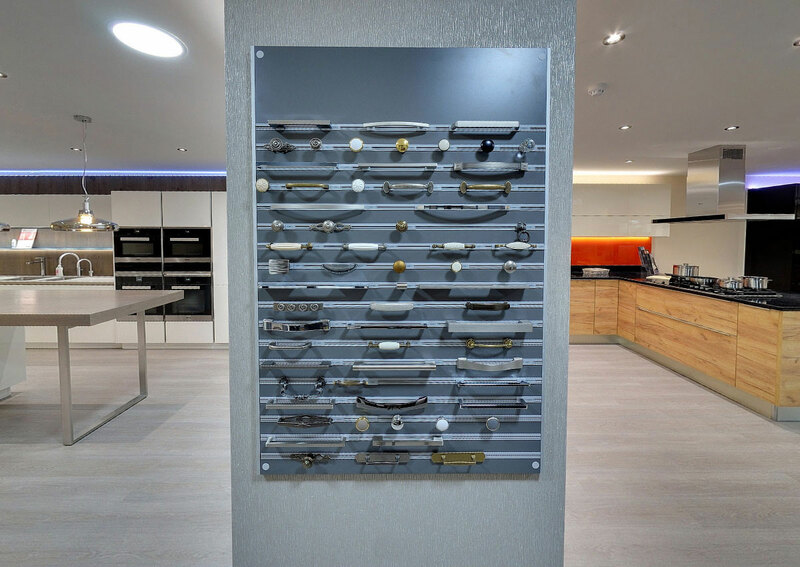 Our kitchen showroom in Kent has 8 stunning German kitchens on display from the well respected HANAK range. 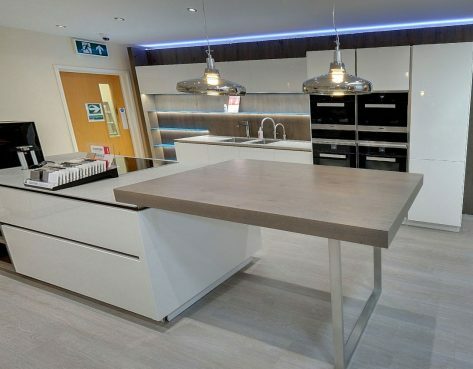 We also have a wide variety of kitchen worktops, kitchen doors and door handles that are certain to get you inspired and enthusiastic about your new kitchen! 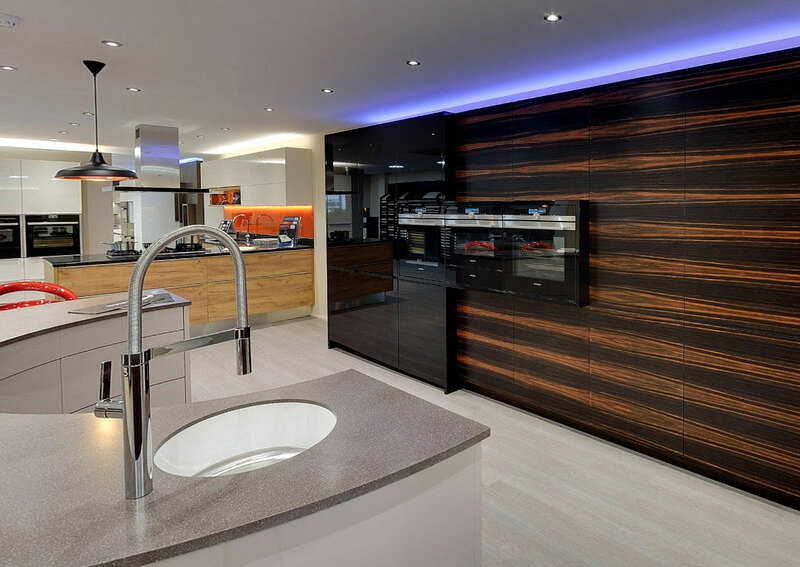 We are a well respected kitchen company in Kent who have been designing and fitting kitchens for over 40 years. What makes us so different to the other kitchen companies is that we truly understand the meaning of bespoke kitchens. 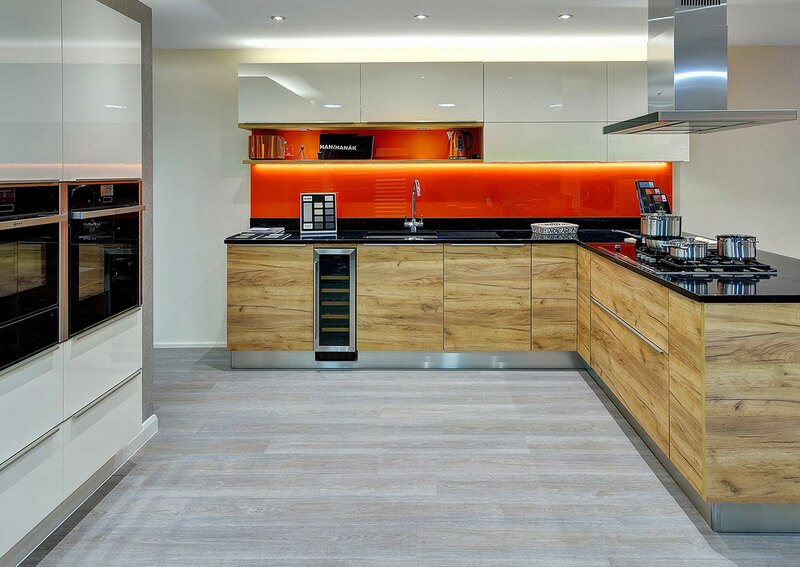 Because when it comes to kitchen design, the “one size fits all” approach will not make most families happy. The fact is, your family is unique, and what your family loves using the kitchen for is unique too. 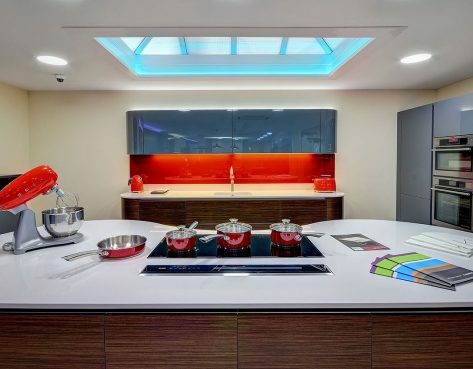 Which is why we always create bespoke, lifestyle-led kitchen designs – To make certain that every family who uses Bentons Kitchens gets the kitchen they are going to love and adore for many decades to come. 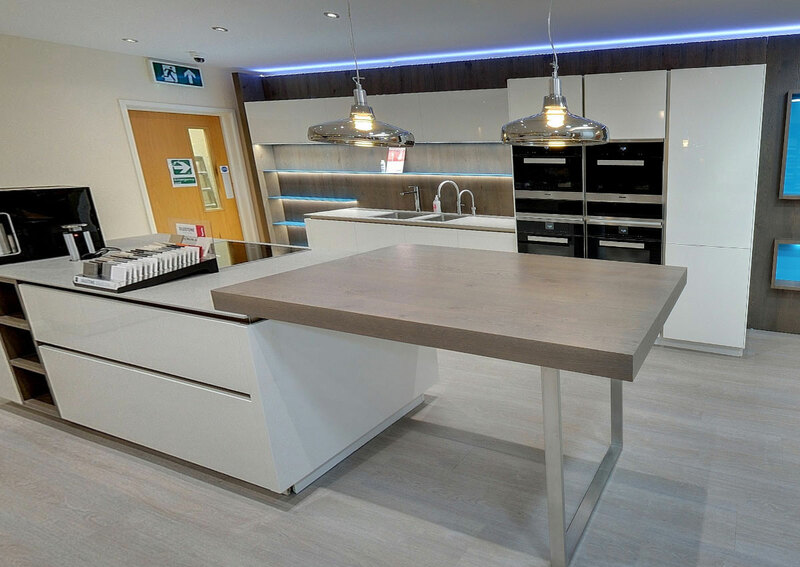 Take a look round our luxury kitchen showroom in Canterbury today or call 01227 767576 to book a free kitchen design consultation. 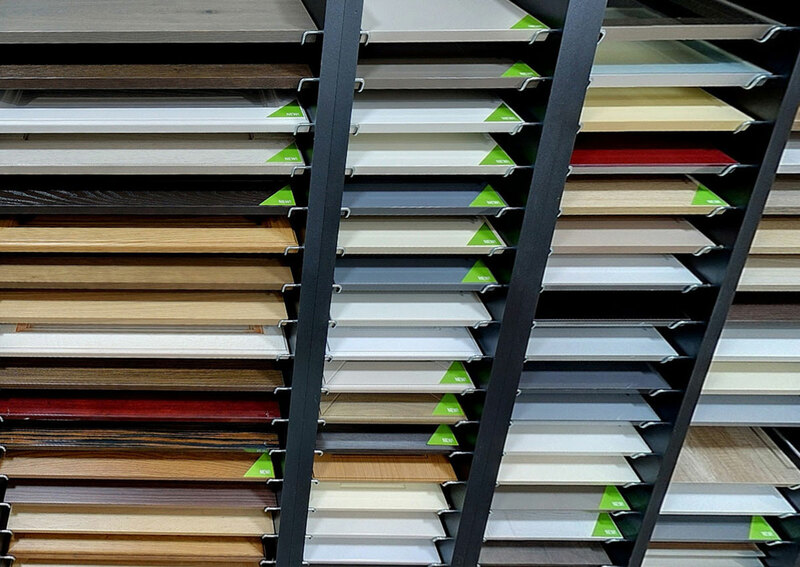 Our consultations are informal, 100% free, have no time limits and have zero obligation. 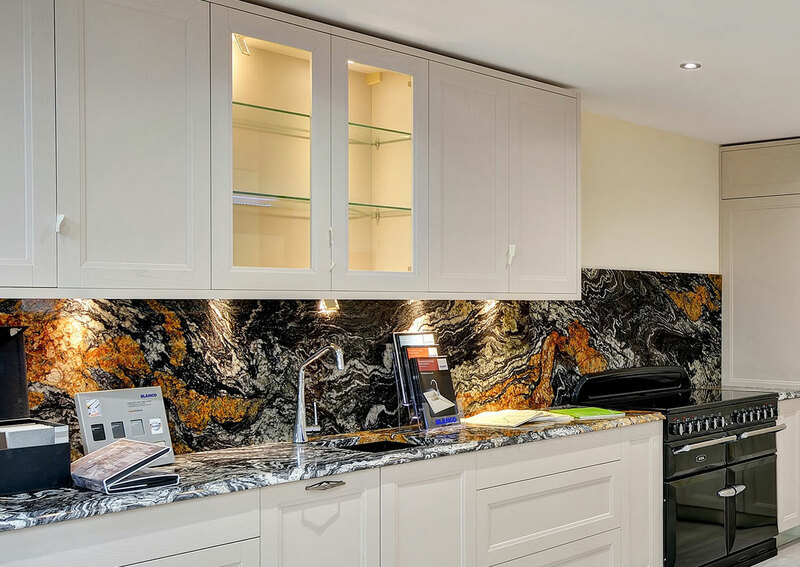 Whether you have a solid idea of exactly what you want from your kitchen, or you’re struggling to make up your mind – our consultation service is here to help you move in the right direction. 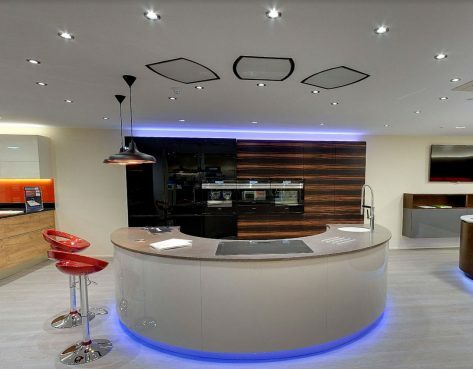 And because we are a family business, we’re completely aware that it’s hard to know which kitchen design company to trust. 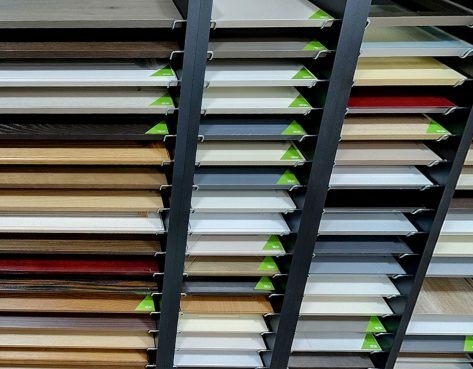 Which is why our friendly team are always happy to answer any questions you may have – over the phone or at our showroom. 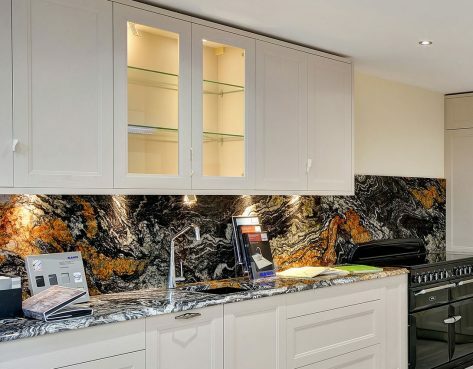 We’ve been designing and installing kitchens for over 40 years and can say with full confidence that when you use Bentons Kitchens, the only thing you’ll have to complain about is that you left it so long to get started. 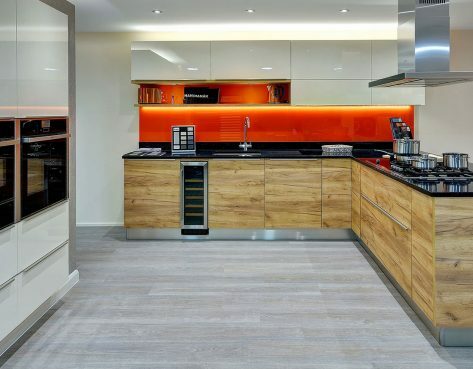 We learn about your dream kitchen & offer friendly advice for free. 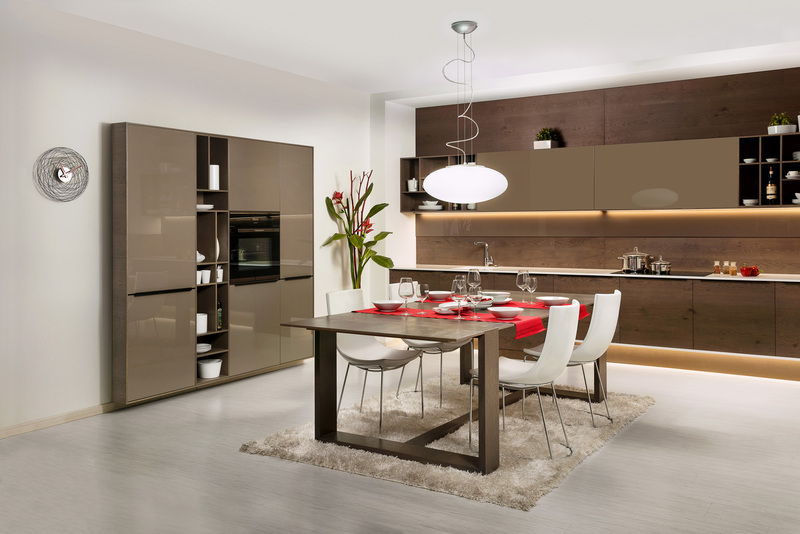 We visit your home and do a full survey on the kitchen space for free. 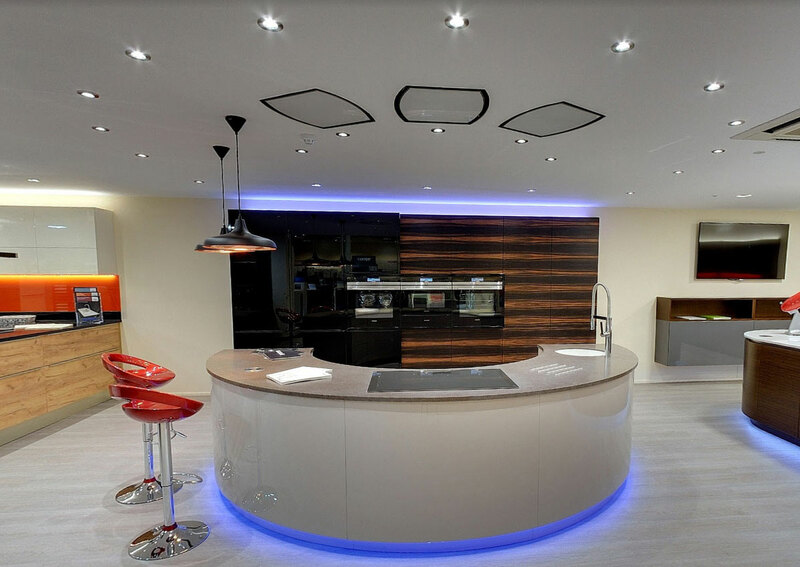 We take your requirements and plan out the entire kitchen design for free. 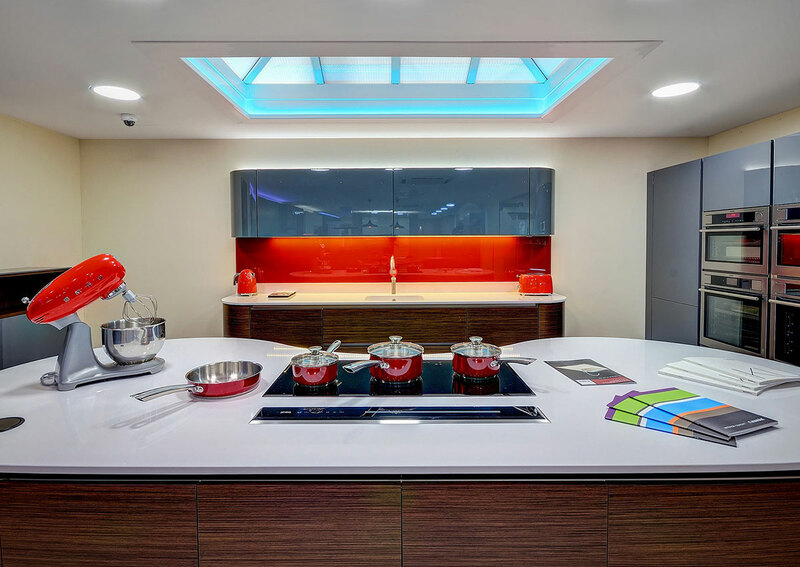 Delighted with the design and style of the kitchen, it did take a bit longer than expected – due to the changes we made to the kitchen. Now it’s finished we are very pleased, thank you. 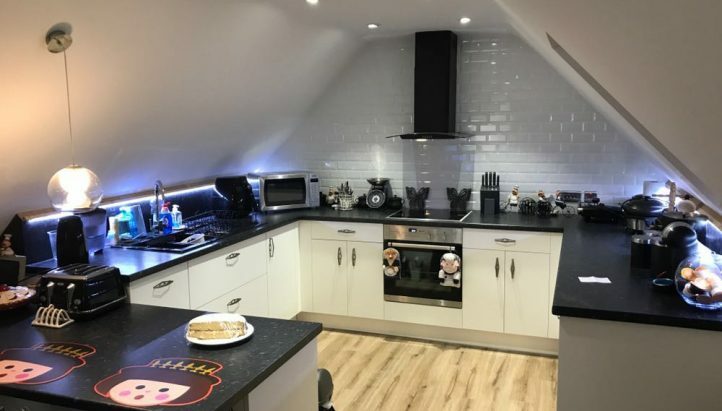 Josh was excellent in designing our kitchen and it is superb, I’m delighted with the kitchen and every aspect about it, excellent job and very much appreciated, thank you.